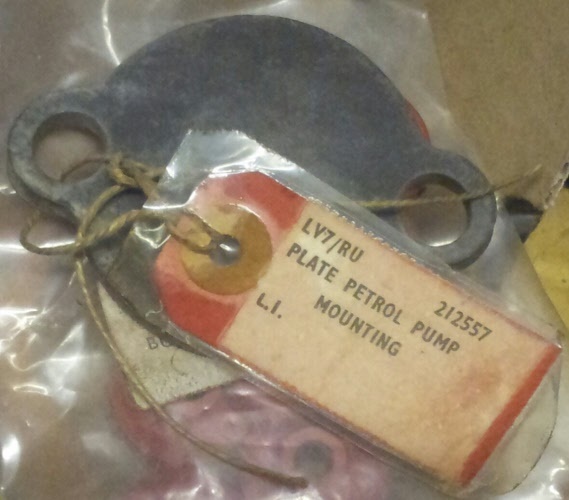 SU Fuel pump, made in England. Genuine item, suit all perol models 1948-58. 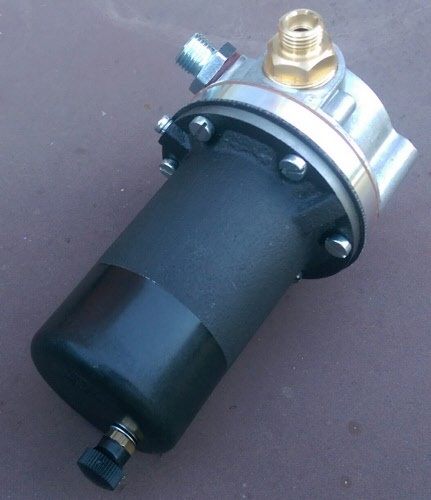 This is the correct original fuel pump, these are very hard to get new as they are not available anywhere else in the original design. I have a limited quantity of new ones left so limit one per customer thanks. 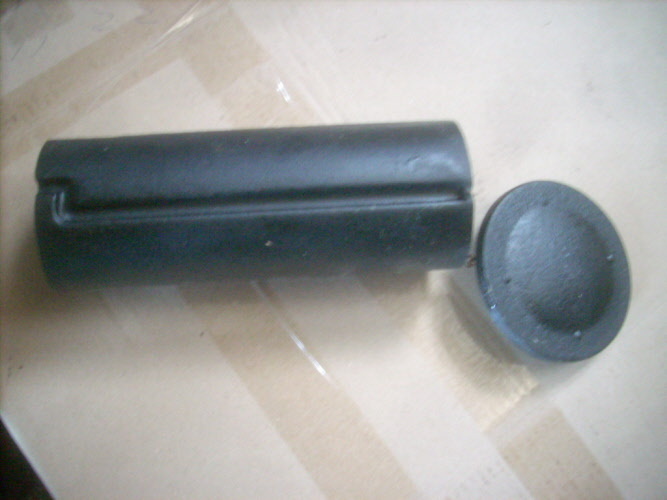 If you prefer a push fitting for a rubber outlet hose, just let us know and we can supply that fitting at no extra cost. These are genuine NOS, made of bakerlite. Very rare to find 1950's NOS. 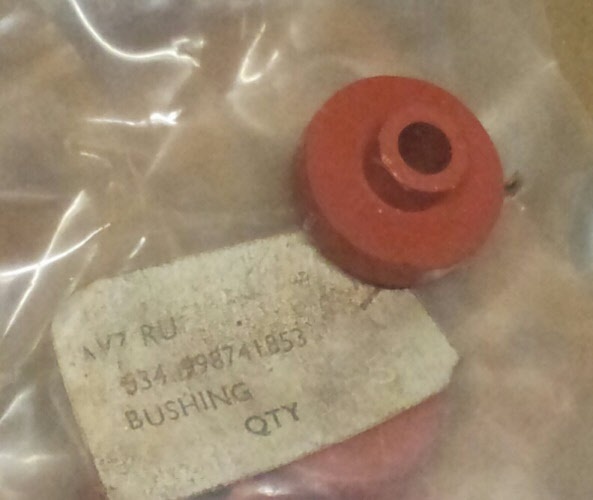 these fit correctly and have the correct markings unlike new production caps. 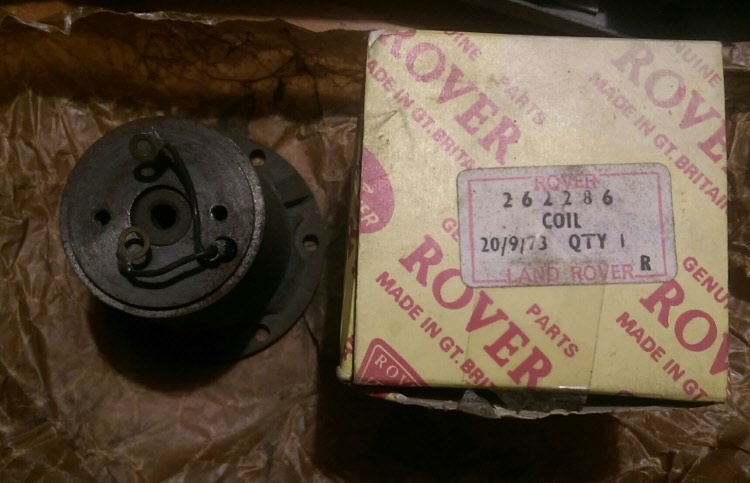 Genuine new old stock coil in rover packet, one only, for the discering restorer. 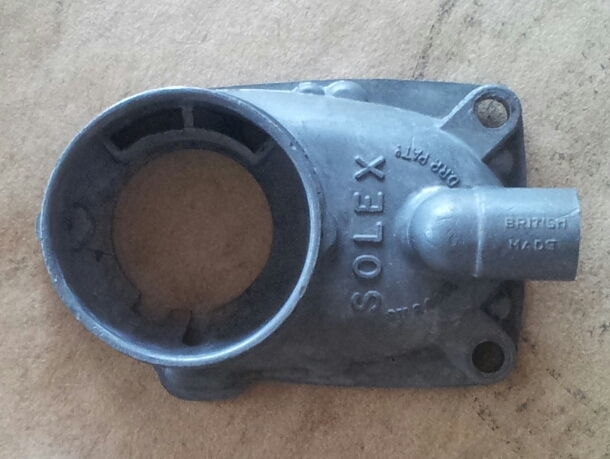 This is a common point of failure on very old pumps, this is a genuine SU part. 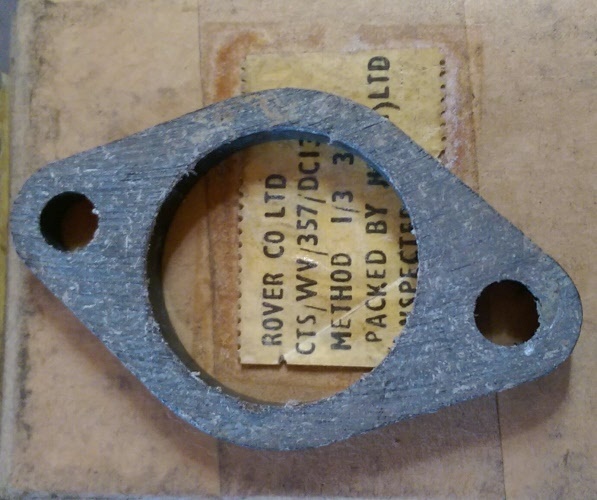 This is the most common point of failure on very old pumps, this is a genuine SU part. 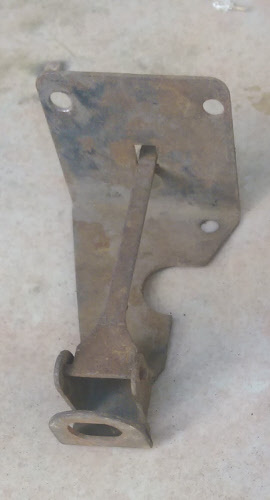 The diaphram includes the connecting rod, so is ready to fit. 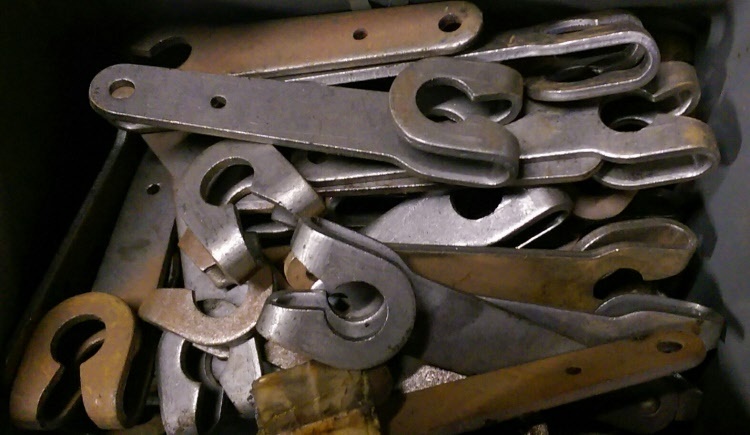 QUALITY REPRODUCTION, WE HAVE BEEN USING THESE FOR A FEW YEARS NOW, THEY WORK MORE EFFICIENTLY AND LEAK LESS THAN AN ORIGINAL NEW OLD STOCK ONE, DUE TO BETTER MATERIALS AND CASTING TECHNIQUES. BEWARE OF CHEAPER REPRO ONES THAT ARE NOT THE CORRECT LAYOUT. THIS ONE IS READY TO BOLT ON INCLUDING THROTTLE ARM, VAC ADVANCE AND CHOKE. 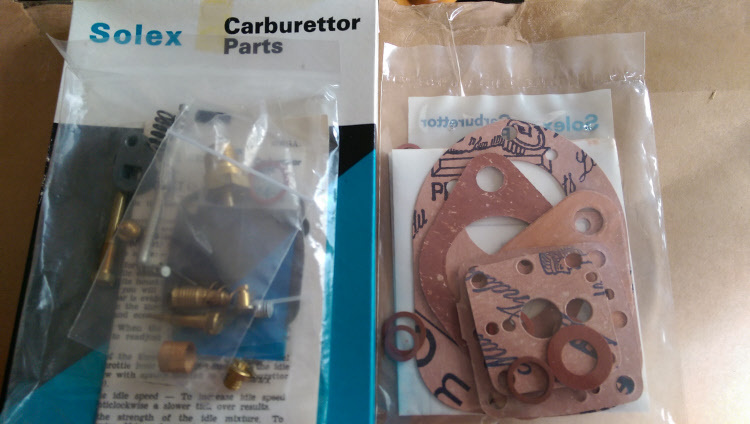 Carburettor 1954 - Solex 32 pbi used as is. 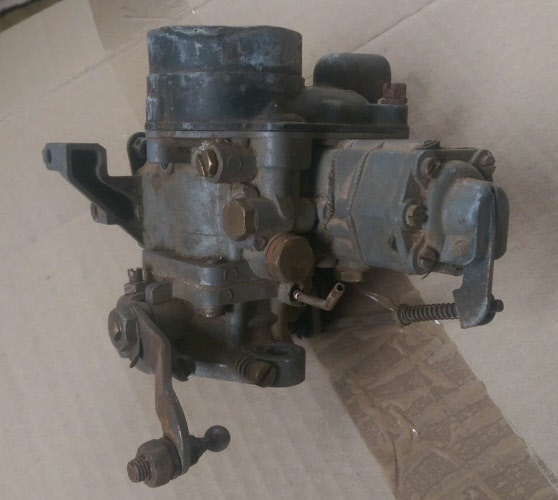 LK 1954 dated carburettor, suit 1954-55 models. 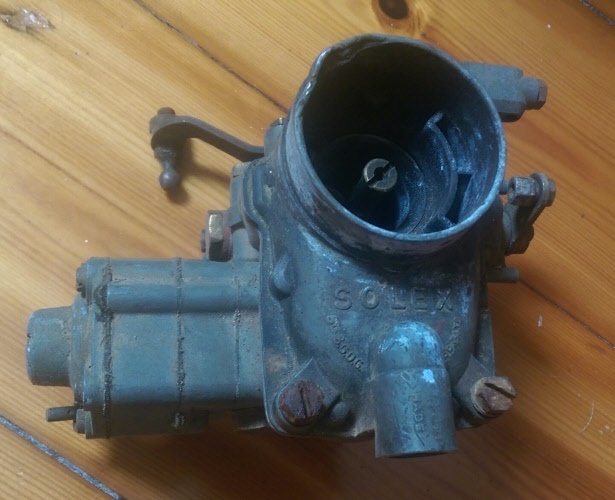 Sold as is, the butterfly shaft feels like it has very little wear which is a good sign, but this carb will be sold as requiring an extensive rebuild. 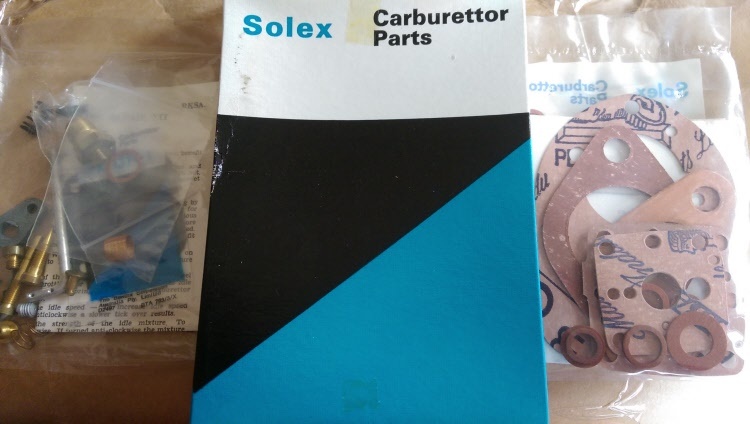 Genuine Solex needle and seat NOS suit 1.6 litre models, fixes a common problem, helps stop your old carby from flooding. 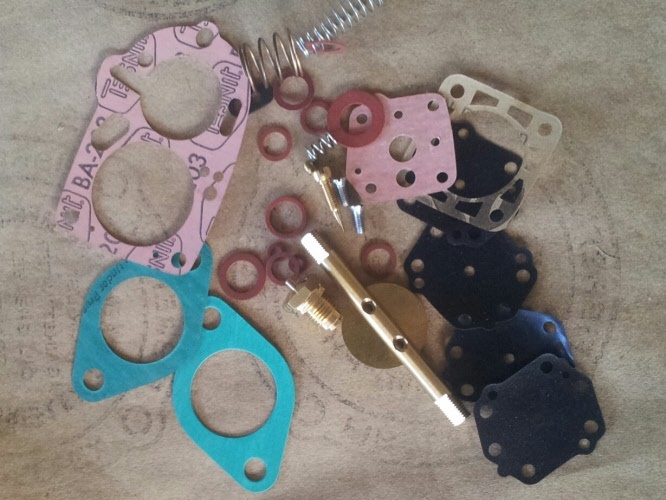 Picture is of complete service kit - also available. 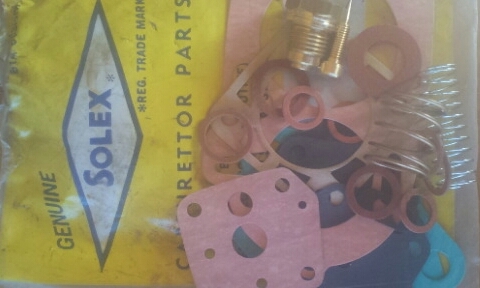 Genuine Solex needle and seat NOS suit 2 litre models, fixes a common problem, helps stop your old carby from flooding. 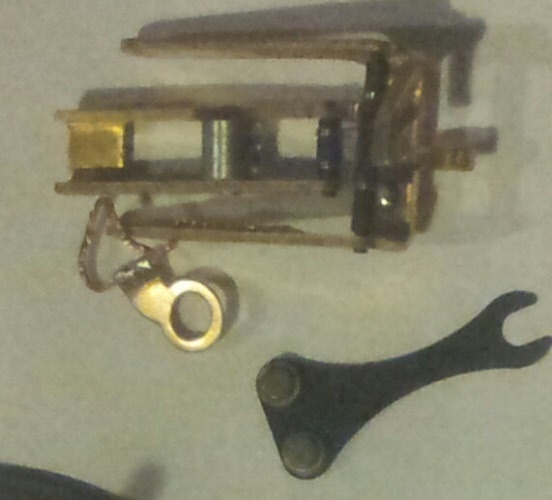 Picture is of complete service kit. 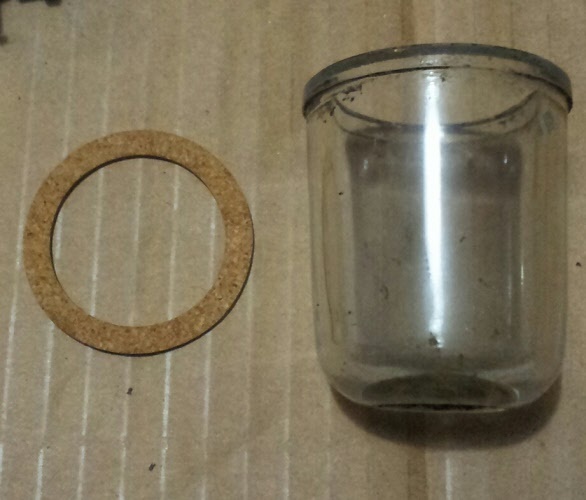 Picture is of complete Repair kit. Suit all models. 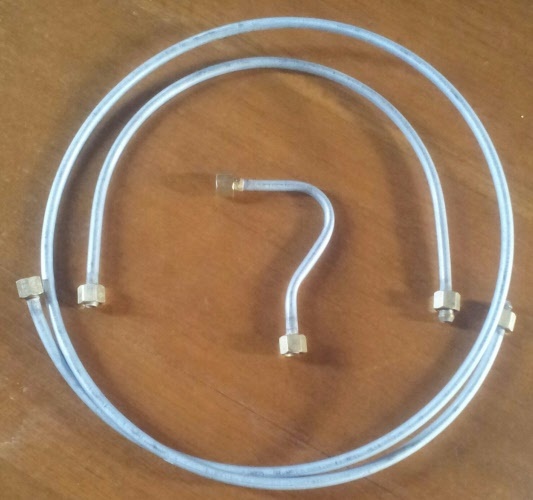 Copper tube and correct original fittings for long life. 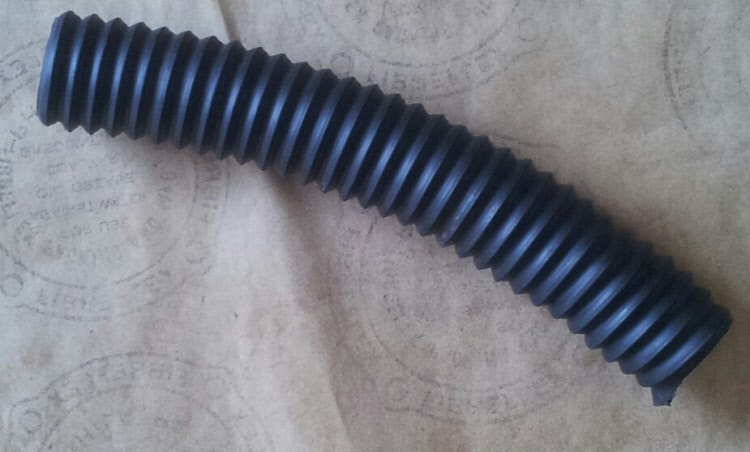 Please note that this item is nearly identical to the original hose. 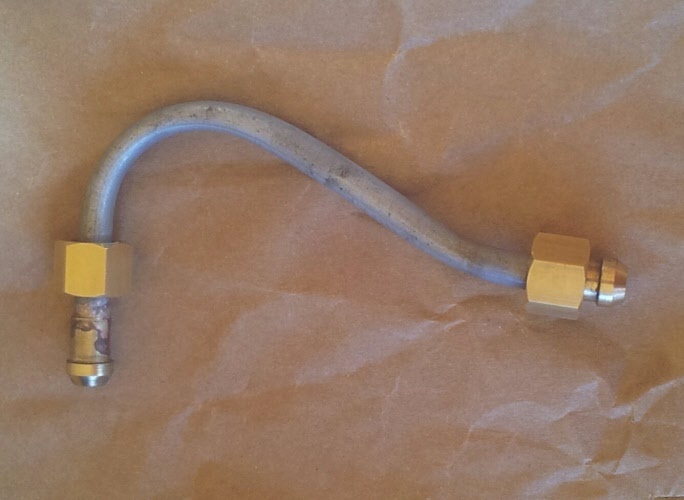 Complete metal shepards crook from flex hose to carburettor, with fittings. 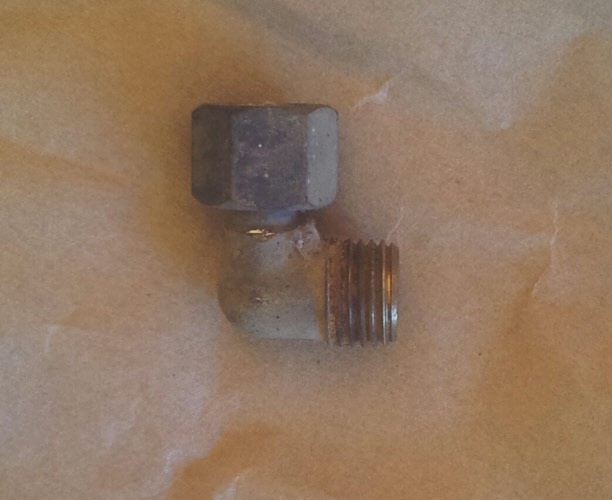 Correct metal pipes not copper reproduction item. 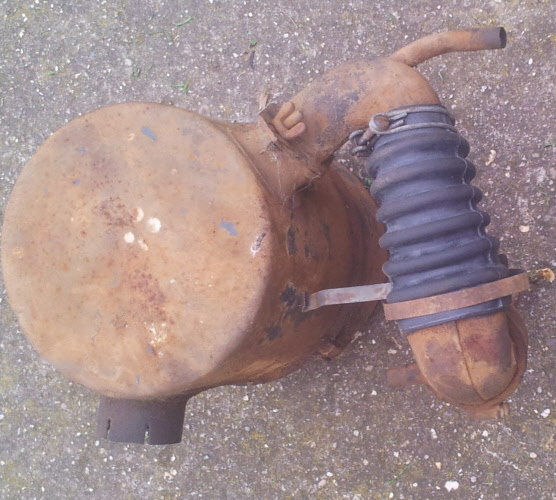 Complete set of metal pipes from fueltank to carburettor, with fittings. These are the correct metal pipes not copper reproduction items. 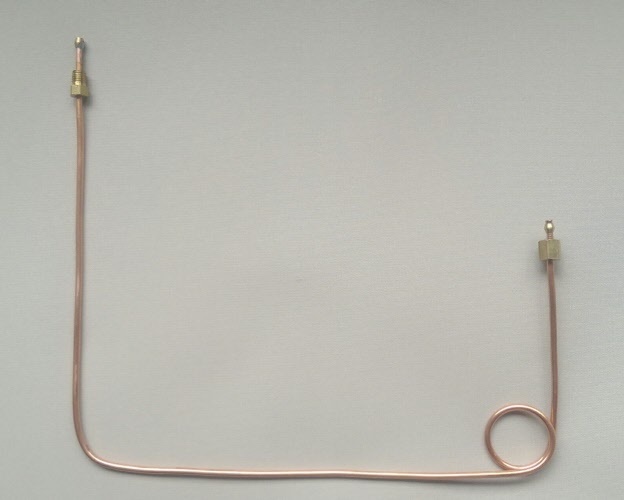 Fuel pump to carb pipe flex line, suit all models. 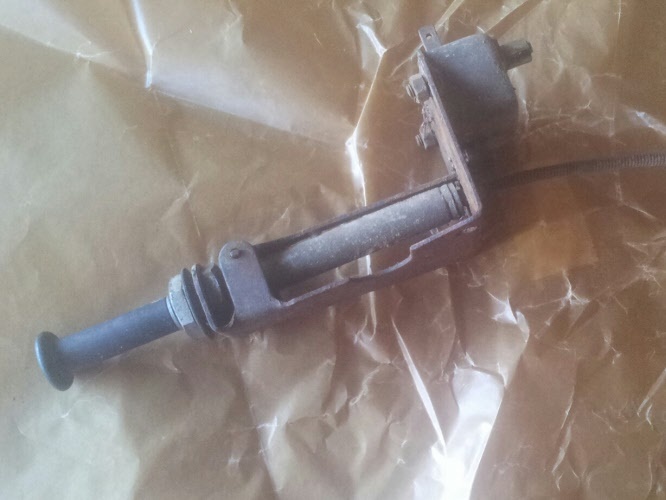 Excellent used bracketry with knob and cable, as removed, not seized. Fits all models but correct for 1954-58 models because the knob is a little longer than the early type. Excellent used, as removed, not siezed. Fits all models but correct for 1954-58 models because the knob is a little longer than the early type. ONE ONLY. New fuel tanks are very expensive and not quite authentic, this 2 part epoxy kit will repair one leaky fueltank - permanently. It is Australian made, and we haven't found a fuel that will touch it. Has been in use for 25 years with excellent results so far. 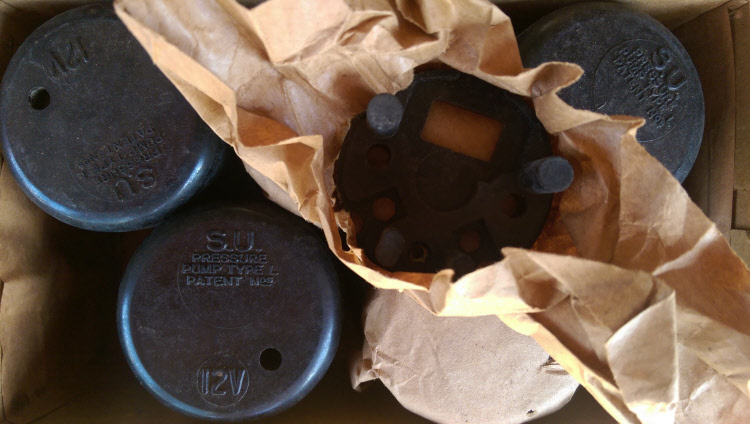 can be used with badly corroded tanks no problem. 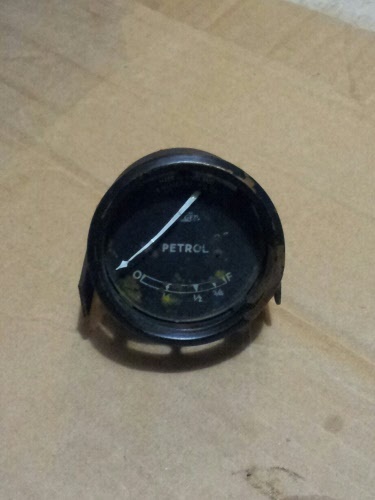 Kit comes with instructions, you will need to remove the fueltank.